In 1988, 1,529 people from the Houston area were admitted, through a civil court commitment, to one of Texas’ 10 state psychiatric hospitals. By 2015, that number had fallen to six. What happened to these patients? Where did they go? In fact, they are still with us, but they now live homeless on our streets, in our parks and churchyards, often panhandling at busy intersections. They are filling up our jail, constantly cycling in and out. Close to 3,000 of the 9,000 Harris County Jail inmates have a mental illness and are taking psychotropic medications — more than the total patient population of all 10 Texas state psychiatric hospitals combined. The Harris County Jail, like Chicago’s Cook County Jail and New York’s Riker’s Island, has become one of the largest de facto psychiatric institutions in the United States. For those with the most acute or profoundly disabling mental illnesses, the inability to access ongoing care has a devastating impact on their lives, their families and their communities. In recent years, the Texas Legislature has made significant efforts to mitigate these impacts by making strategic policy changes, increasing state funding for mental health services and engaging the public in an ongoing dialogue about mental health. In fact, I have been in the mental health field for 39 years and have never seen a state as focused on this issue as Texas is right now. The House Select Committee on Mental Health and the Senate Finance and Health and Human Services committees are actively engaged in addressing mental illness and the need for mental health services. In the last session, the Legislature created the Statewide Behavioral Health Coordinating Council, as well as the Joint Committee on Access and Forensic Services, both focused on improving the mental health delivery system in the state. What can be done? The need seems so great, and with Texas’ rapidly growing population, even maintaining current resources has us going backward. 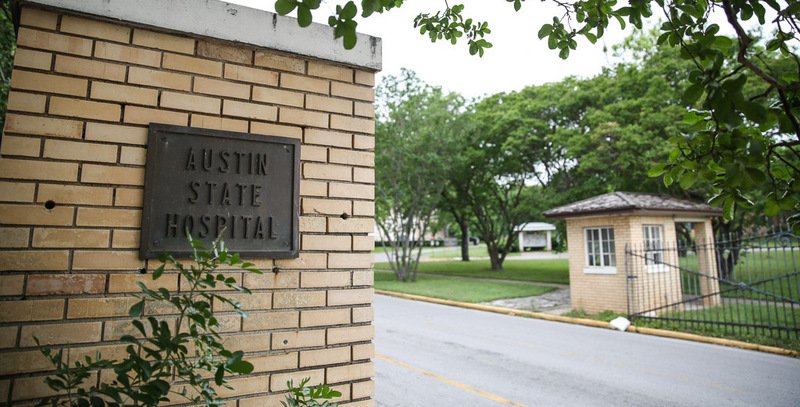 According to the Sunset Advisory Commission, state hospital bed capacity fell 19 percent, from 13.4 beds per 100,000 population to 10.9 beds per 100,000 population, between 2001 and 2013. Each session, the Legislature appropriates more funding for community mental health services just to prevent a waiting list for those in the most serious need. Let me suggest one area as a starting point. Most patients who are severely and persistently mentally ill need to be treated in a continuum of progressively less-intensive and less-restrictive forms of care that includes acute inpatient, short and long-term sub-acute inpatient, residential treatment, supported housing, crisis respite and independent living with outpatient services. Currently, there is a gap in that continuum. This gap is most pronounced in the middle: residential treatment, supported housing and crisis respite are largely unavailable, and it is very difficult to move patients from one level of care to another. Over a third of all patients from the UTHealth Harris County Psychiatric Center (almost 3,000 last year alone) are discharged to a homeless shelter because there is nowhere else for them to go. Is it any wonder that we see so many constantly cycling in and out of jail, psychiatric hospitals and hospital emergency rooms? This gap, which is not at all unique to Texas, is causing significant over-utilization of the most expensive and most restrictive forms of care: inpatient hospitalization. Last year, 1,200 of UTHealth Harris County Psychiatric Center’s admissions were for patients who had four or more admissions during the year. It is putting an overwhelming burden on our law enforcement agencies, and it is causing poor patient outcomes. Here is the good news. It is about half the cost to build and staff a residential treatment facility compared to an acute inpatient unit, and it is exponentially less expensive to build and staff supported housing. The more we build out these types of services, the more we free up existing acute and sub-acute beds by reducing demand for them. If we can begin to build this bridge — a true continuum of care — we will get better patient outcomes, reduce the demand on law enforcement, make more efficient use of the acute care services that already exist and allow more patients to be treated in their own communities, closer to their families. We would remove the barriers and silos that make it difficult to move patients from one level to another, and we would have a much better opportunity to keep patients in treatment long enough to help them live much more functional lives. UTHealth Harris County Psychiatric Center, the second-largest academic psychiatric hospital in the country, and with land available adjacent to the hospital, is uniquely positioned to carry out a pilot project, designed for all of the levels of care in one integrated system, to bridge the gap. 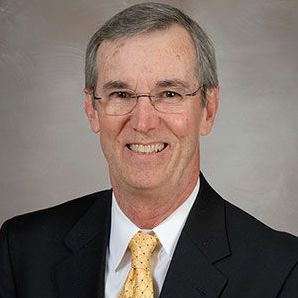 UTHealth has a history of working with other community stakeholders, and can use its academic resources to design and develop the system, and its researchers to measure outcomes. A successful pilot with proven results could then be expanded to other urban areas of the state. We can and should do this!